Architecture is a key factor when you are building anything. And a Blueprint is what creates the outline of everything to come. It is the most important aspect of the design process, without a blueprint the whole design can fall apart before it even really begins. The same is true for your company and brand! 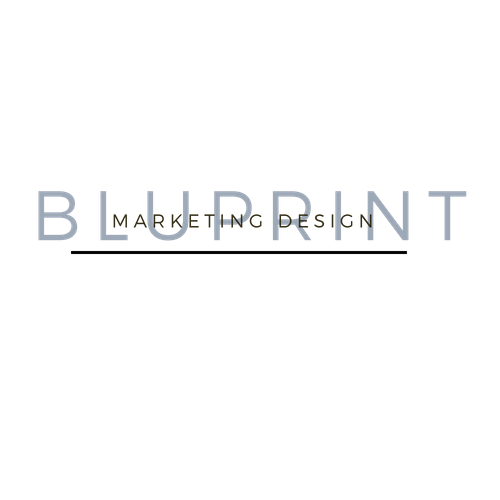 That’s where I come in, BluPrint Marketing Design will help you conceptualize your brand and then turn it into reality from beginning to end! We are here to make your ideas pop and create a cohesive brand identity for your every need. Blogs, Site Copy, Landing Pages, Newsletters, Conversion Optimization, and more. Facebook, Instagram, Pinterest, LinkedIn, Twitter…you name it, we’ll do it. Logo, Color Schemes, Positioning, Strategy, Marketing Collateral, and more. Press releases, Infographics, and More. Whatever your PR need we’ve got you covered. Facebook, Google, Analytics – goals, conversions, trafﬁc, referring sites, and more. Drop a message in my inbox. the best way I can help you is to know what your business or brand is struggling with.